Ryan Sauer loves to be the center of attention, its half the reason he loves lecturing so much. Ryan is called “Sourz” by his close friends from the late 90’s and “Ryan” by everyone else that met him post Y2K. The strange thing is Ryan grew up with little to no technology in his life, his parents were so slow on the digital revolution that Ryan went from Betamax to DVD, never knowing the true joy of VHS. So how does a boy born technologically challenged, grown into a man worthy of lecturing Marketing masters students at Wits Business School? Beats us. 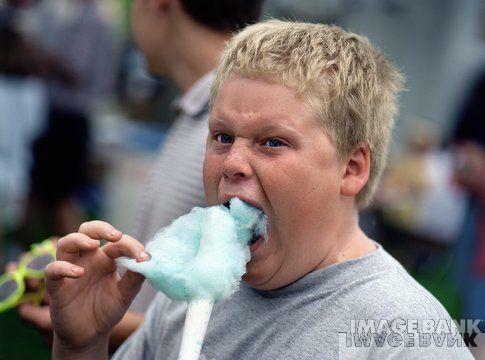 Ryan loves digital marketing like fat kids like candy. In 2009 he decided at the age of 22 with his vast expanse of wisdom in industrial psychology and HR management to open a digital consulting agency in JHB (bright idea) and has grown his operation from 2 clients barely spending enough to buy a bag of chappies, to over 74 clients spending just enough to buy 2 bags of chappies. Ryan’s agency specializes in customized digital solutions that generate results for their clients with a measurable ROI. So if you need an agency that is small, agile and has moderately attractive people you don’t mind meeting with, give us a shout. 3rd floor 5 Sturdee Avenue, Rosebank, Johannesburg.